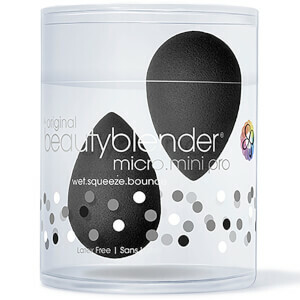 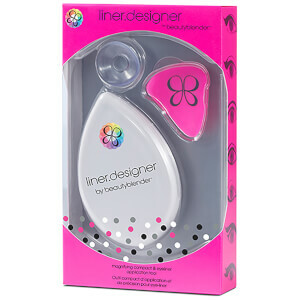 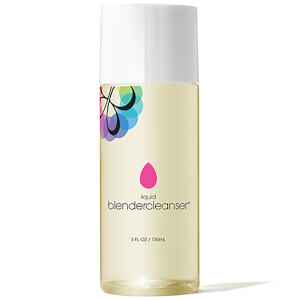 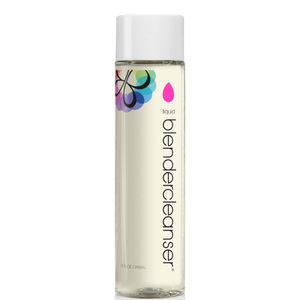 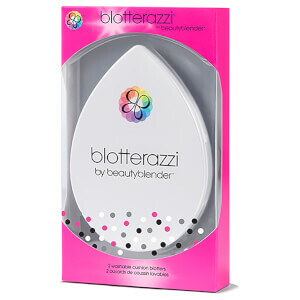 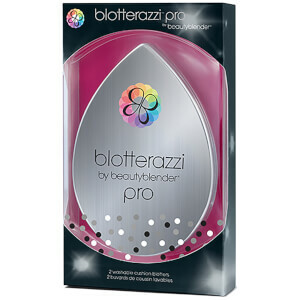 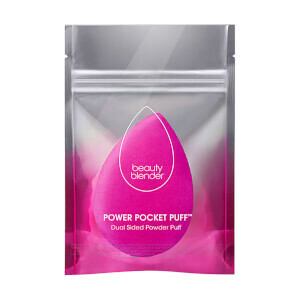 The Beautyblender range at LookFantastic provides you with the perfect tools to give you a flawless look. 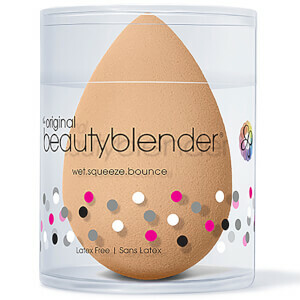 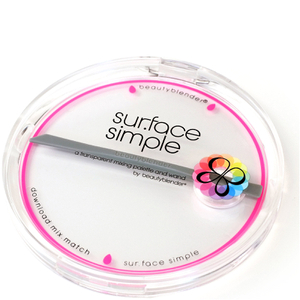 With a unique design, this soft and versatile beauty sponge can adapt to the unique contours of your face, ensuring a full and even coverage with your favorite foundations and base products. 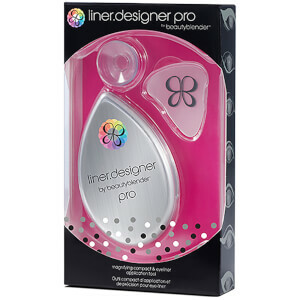 Created by beauty industry insiders and now available for beauty fans everywhere, this innovation in makeup and cosmetics creates makeup artist results for yourself everyday.